New York Knicks forward Mario Hezonja isn’t necessarily known around the NBA for having the hops. Sure he was a top-five pick of the Orlando Magic back in 2015. But since then, Hezonja hasn’t found his niche in the Association. 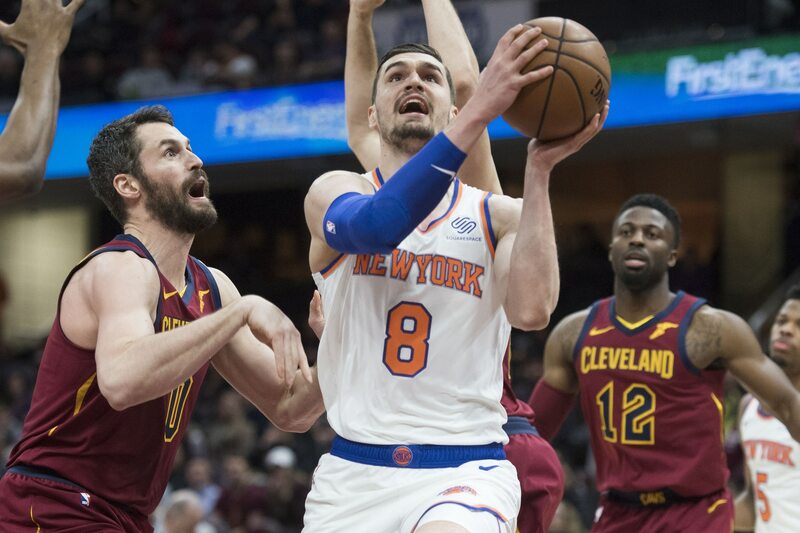 It might be a small sample size, but this absolutely monster jam he threw down against the Cleveland Cavaliers on Monday evening could be Hezonja’s new niche. Perhaps, the Croatian Freak might be his new nickname after this filthy dunk. New Cavaliers big man Marquese Chriss did well to avoid finding himself on posters throughout the United States and Croatia. He legit had no chance here.